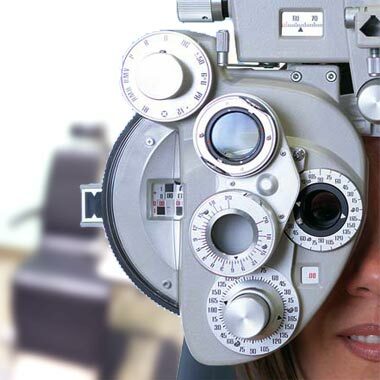 At Zeifert Eye Care, the health of your eyes is our first priority! At Zeifert Eye Care we take contact lens fitting, lens care and follow-up care seriously. we is knowledgeable with the latest trends and developments in contact lens technology.